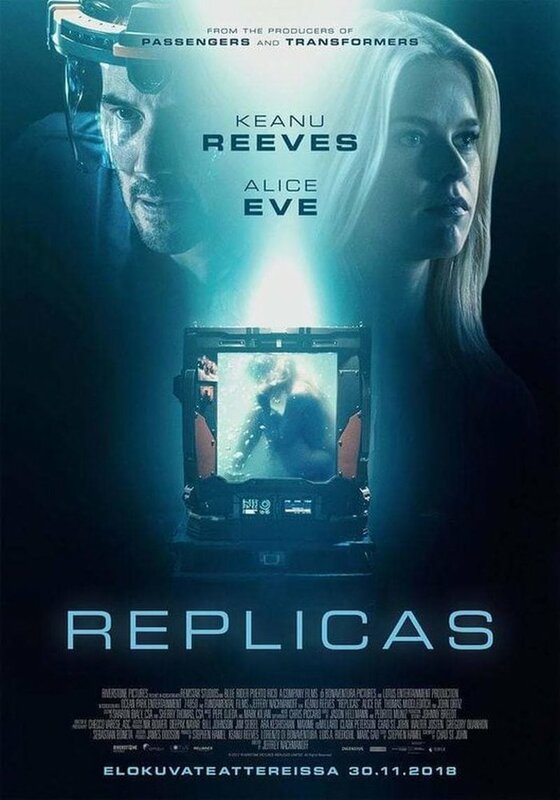 Replicas DVD and Blu-ray release date was set for April 16, 2019 and available on Digital HD from Amazon Video and iTunes on April 2, 2019. The very laws of science are called into question when a man seeks to bring back his dead family members. A car accident takes everyone he loves from him, but the synthetic biologist decides to put all of his scientific knowledge to the test when his grief overwhelms him. If he wants to be successful though, he'll have to take on not only scientific experimentation, but a government task force out to stop him. DVDs Release Dates is the best source to find out when does Replicas come out on DVD and Blu-ray. Dates do change so check back often as the release approaches.